We are exited to have our younger swim team members join practices this season. Before the season starts, the coaches will do a brief evaluation of your child's skill level in order to place them in the correct practice group. 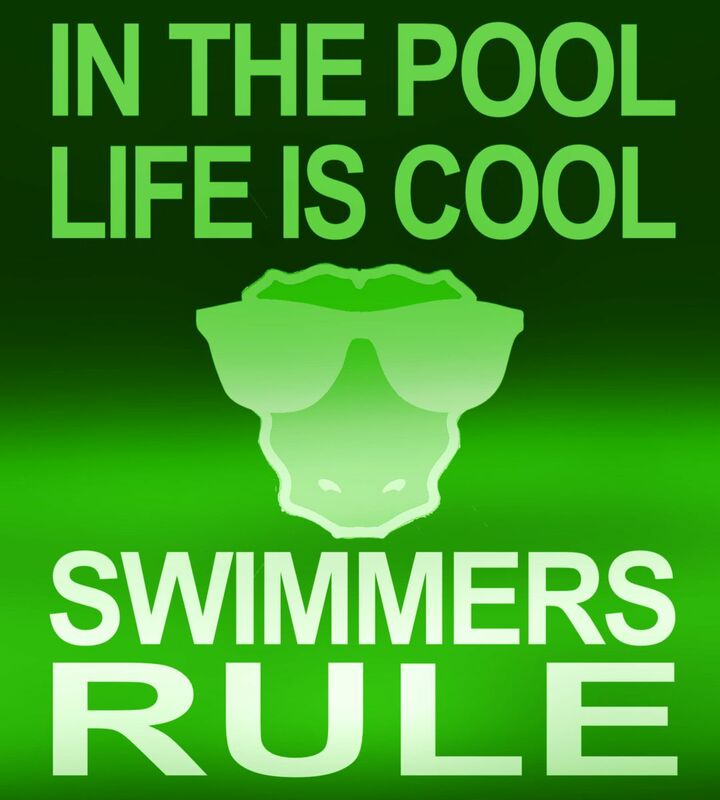 We want each child to gain skills and confidence this summer and swim with others of similar ability. Every child will be now a member of the FXE swim team and will be placed in either the Developmental group or the Gator Bit group. You will receive an email after the evaluation with that information. The evaluation will not be as long as a regular practice. One last note, we compete in Division 1. In this division, one of the rules is that young swimmers must be able to complete a heat on their own to compete. We have no coaches in the water. They only need to get across on their own.